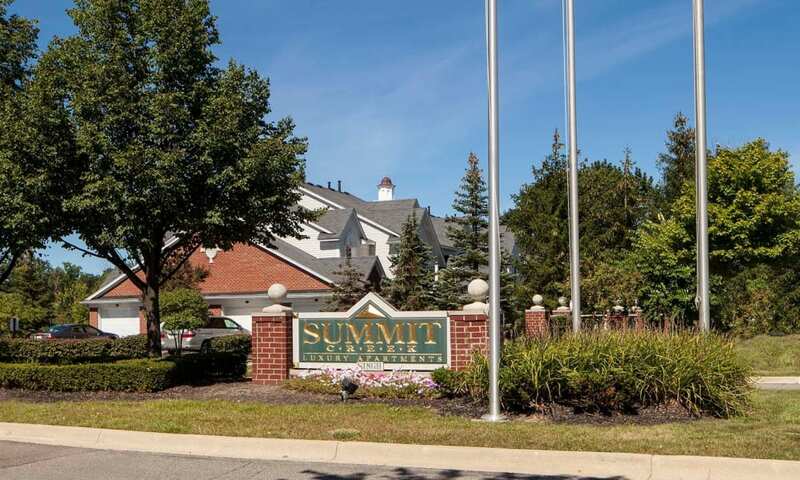 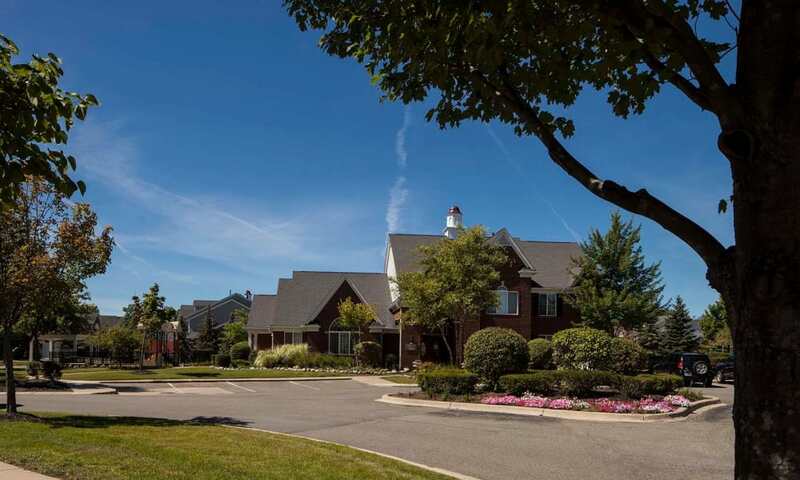 We invite you to visit Summit Creek and explore Canton Township to see all the reasons why this community is right for you. 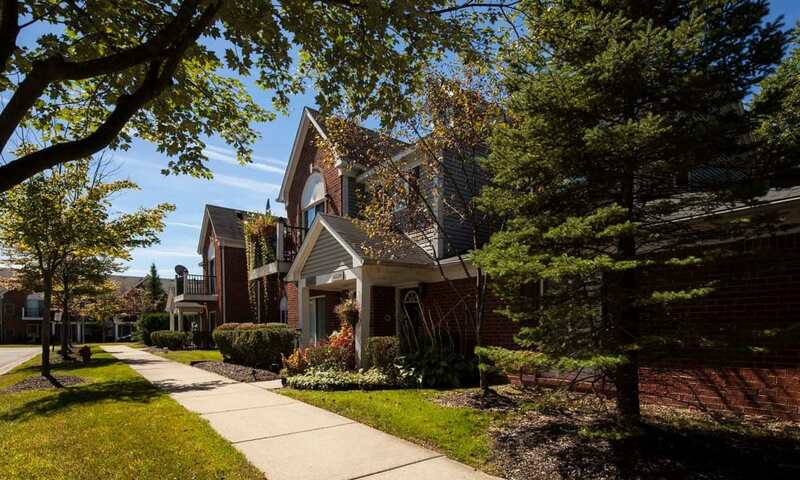 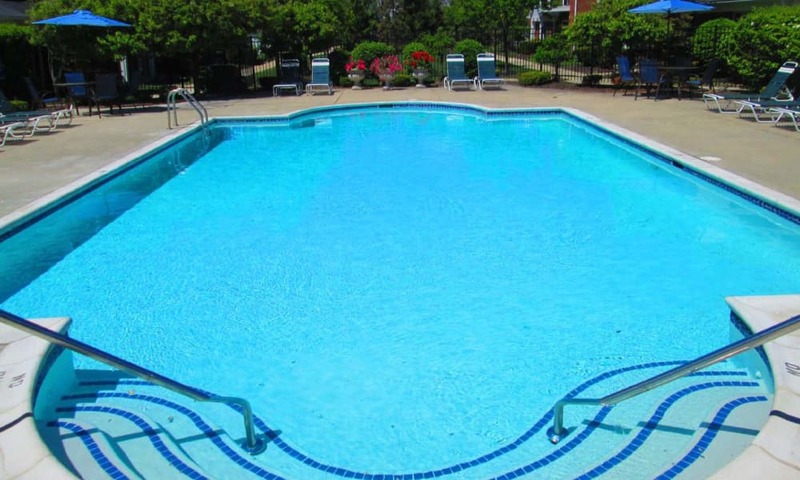 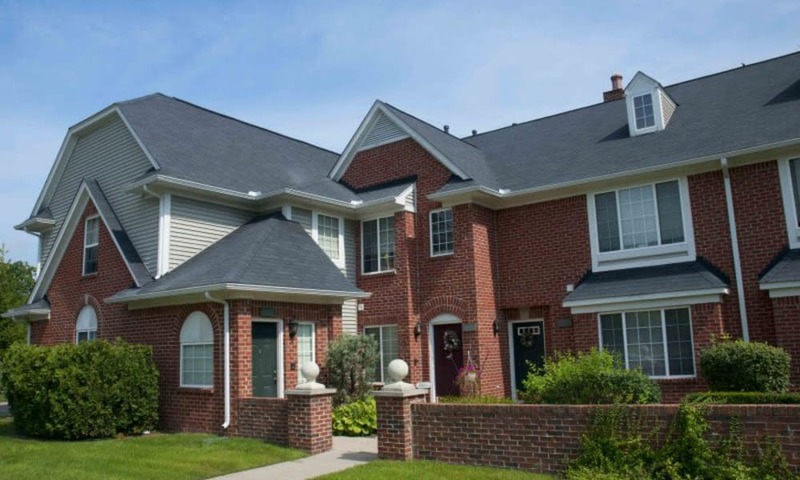 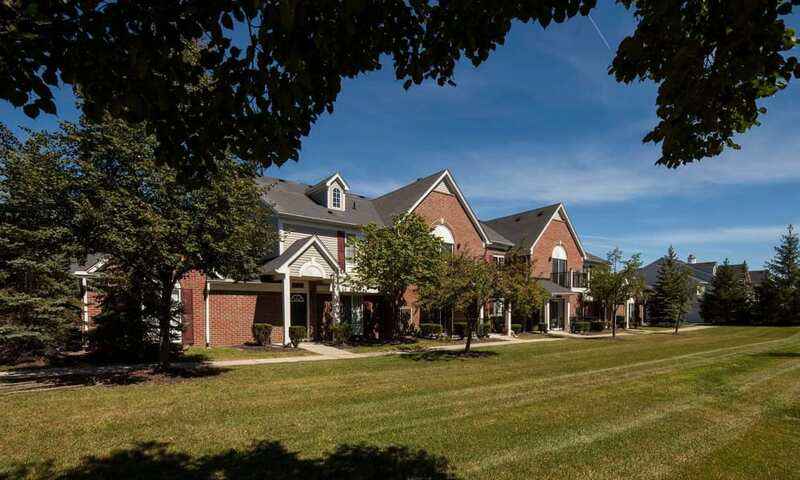 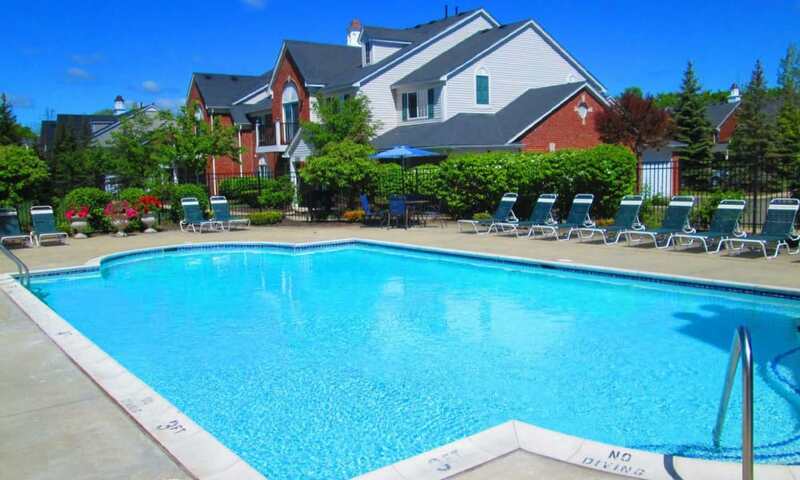 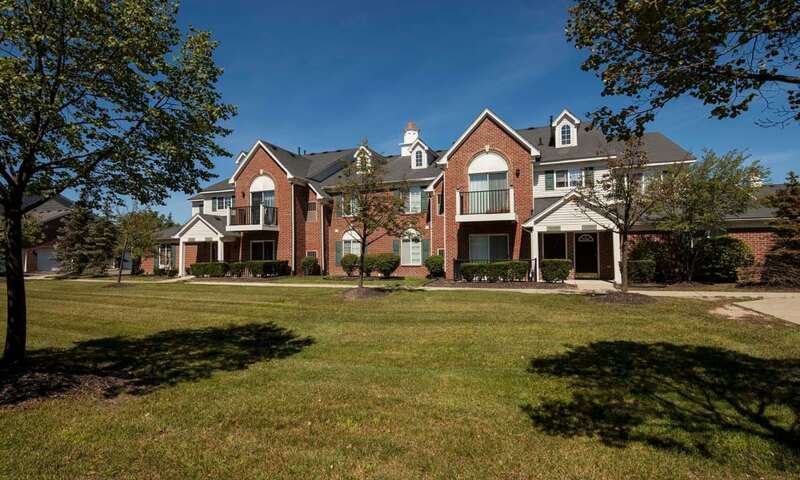 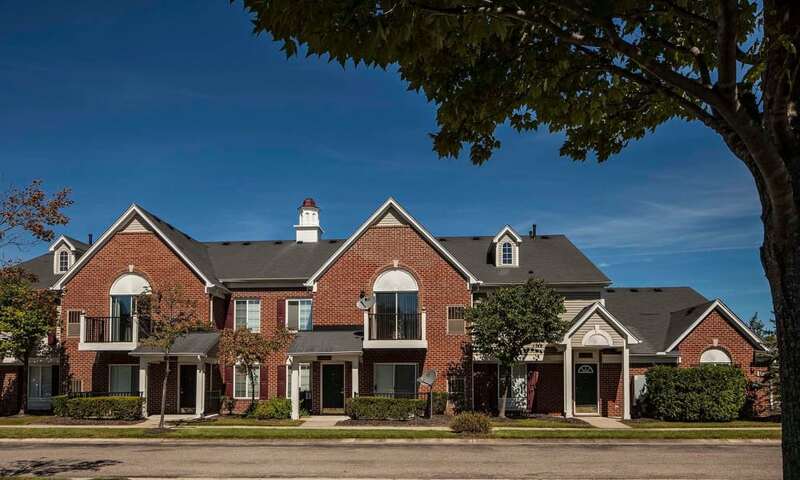 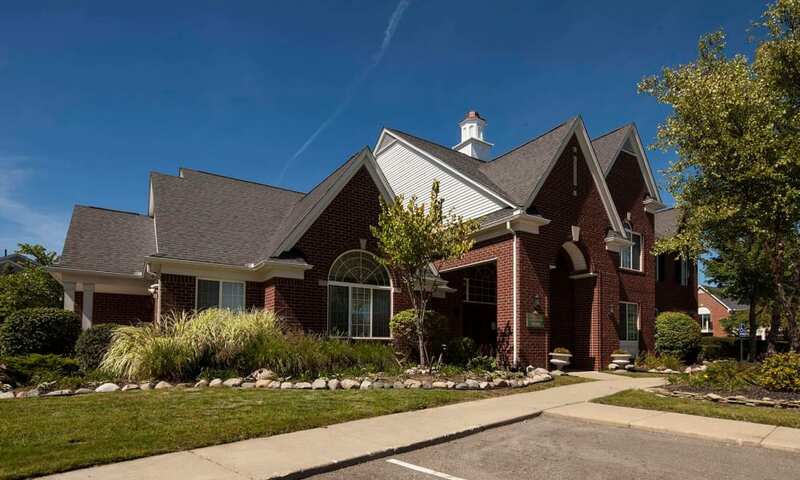 Our apartments place you close to some of the best dining, shopping, and recreation opportunities in Wayne County, and with easy access to major freeways and roads, you will have more time to take advantage of it all. 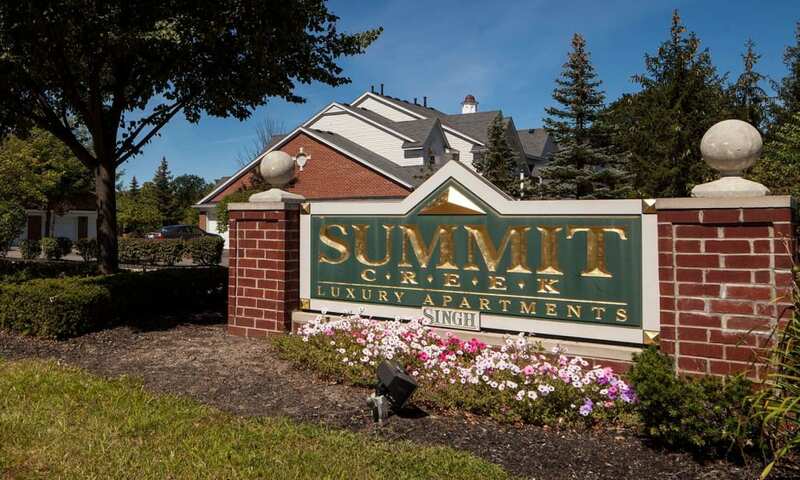 Get a glimpse of Summit Creek living by scrolling through our photo gallery.